It’s strange to think that someone was listening to one of my tributes, then shared it on the original artists fan page where other fans add likes and comments without realising it wasn’t who they thought it was. 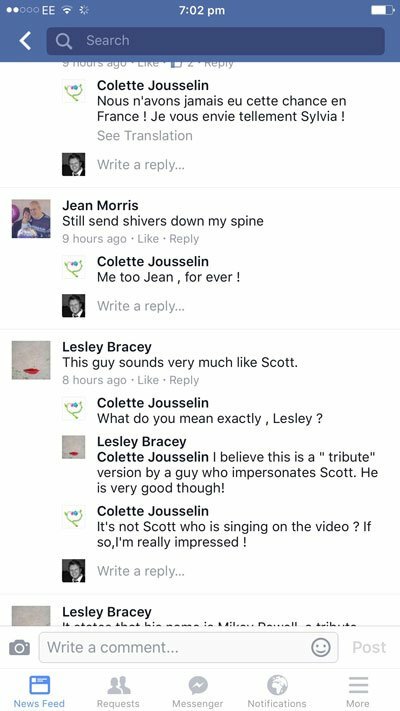 A Scott Walker fan recently posted one of my videos on his fan page thinking it was The Walker Brothers. It was only after someone mentioned it was a Scott Walker tribute that everyone realised. 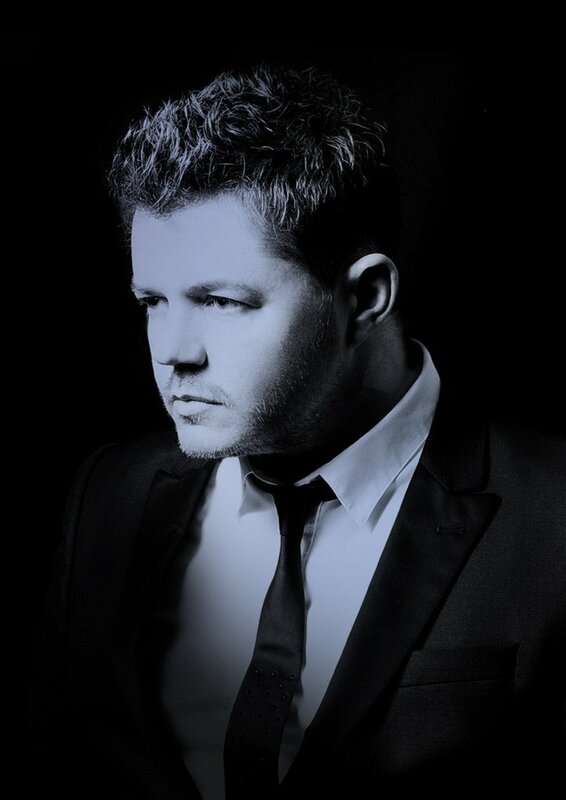 My version of Just Say Goodbye was lovingly recreated with a backing track I also made before recording my voice as Scott and John’s harmony vocal. I feel extremely flattered to think it fooled fans to think it was the original, even if it does mention it is a tribute.